I'm back....after a long time away, I'm finally back! I'll get into the why a bit later, but for now.... New camera, new ideas, and....new watch! 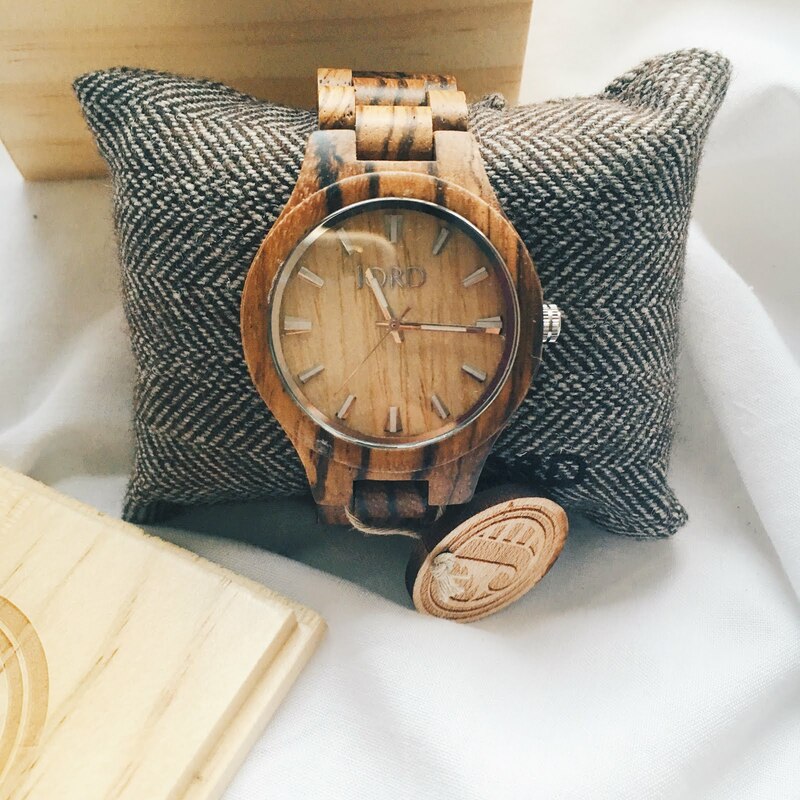 2015 has been the year for wood watches. Who would have ever thought that a watch made from the simplest of materials would look so good?! 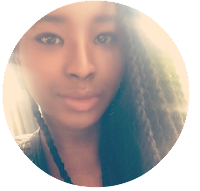 I've learnt that being dependent on your phone is not the best of ideas, especially if your phone tends to die in a matter of seconds like mine does. That's why I think you need an old fashioned wrist watch. I'm not really a fan of "blingy" arm gear, so I thought that a wood watch would be the perfect alternative. 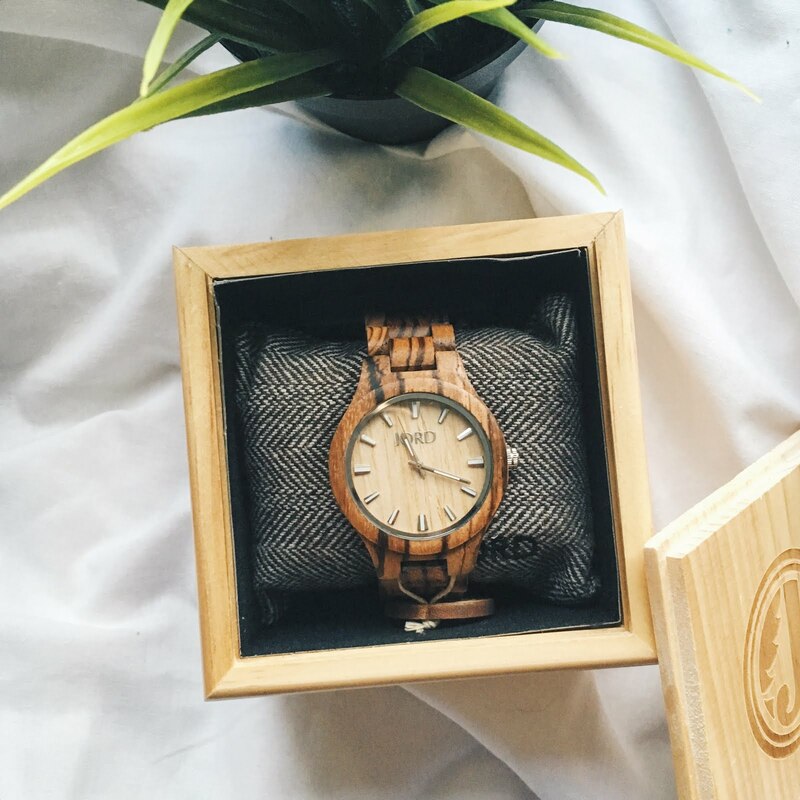 Jord kindly sent me this Zebrawood and Maple wood watch, and if I were to tell you that I was amazed, it would be an understatement. Just...look at this beauty! This watch is lightweight which is good if you have a small wrist like I do. 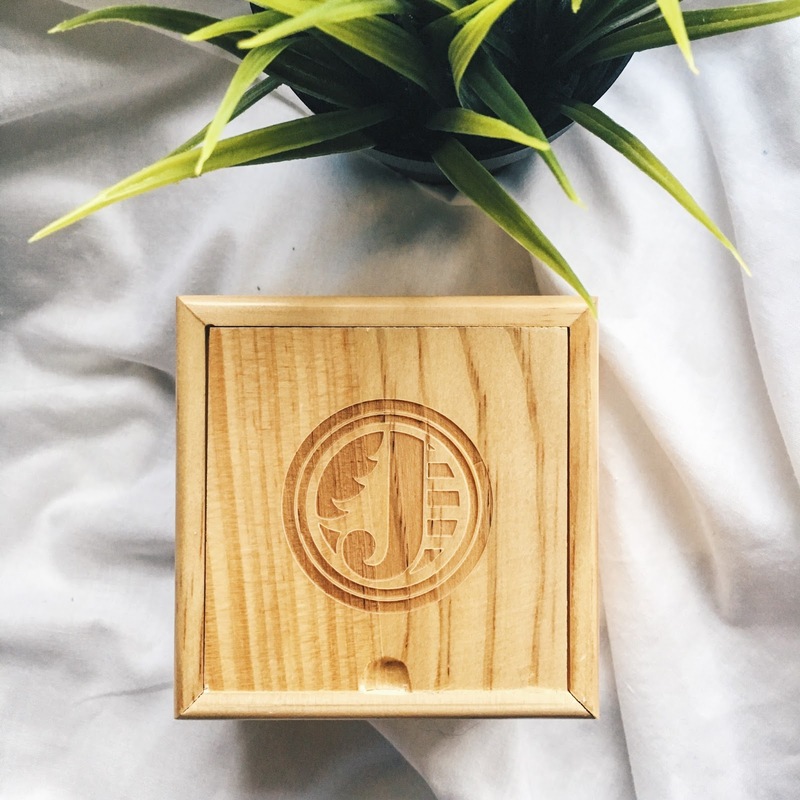 It's not too chunky and the wood is perfectly polished, so no need to worry about splinters or anything! Jord has a wide selection of women's and men's watches, so if you're looking for a gift idea for someone, you won't have trouble finding anything. As a student, there are lots of events to attend, and although this watch looks like it's on the casual side, it's versatile because it's so simple. 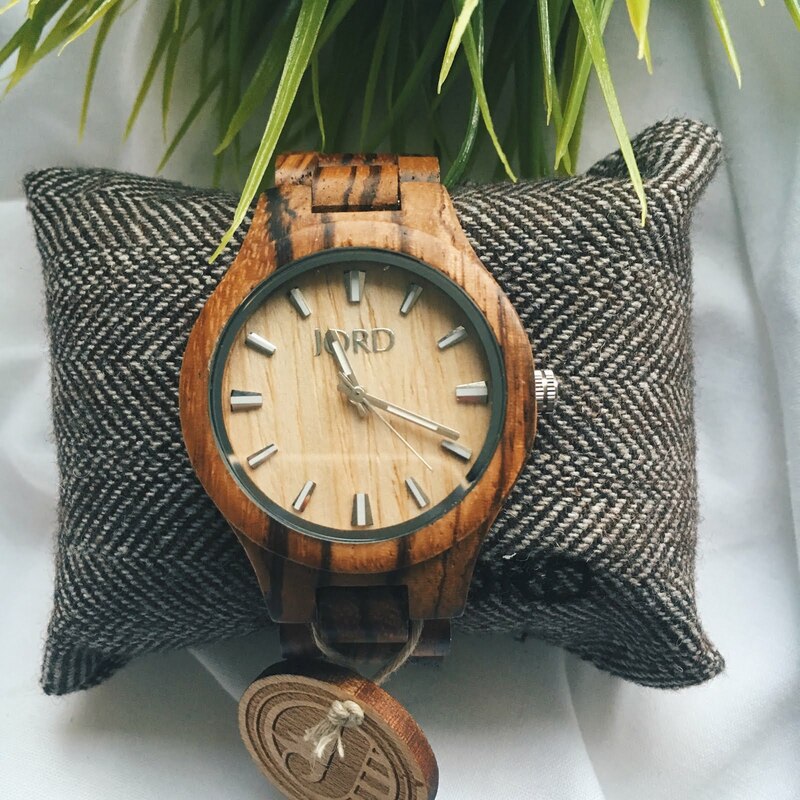 What do you think about wood watches?